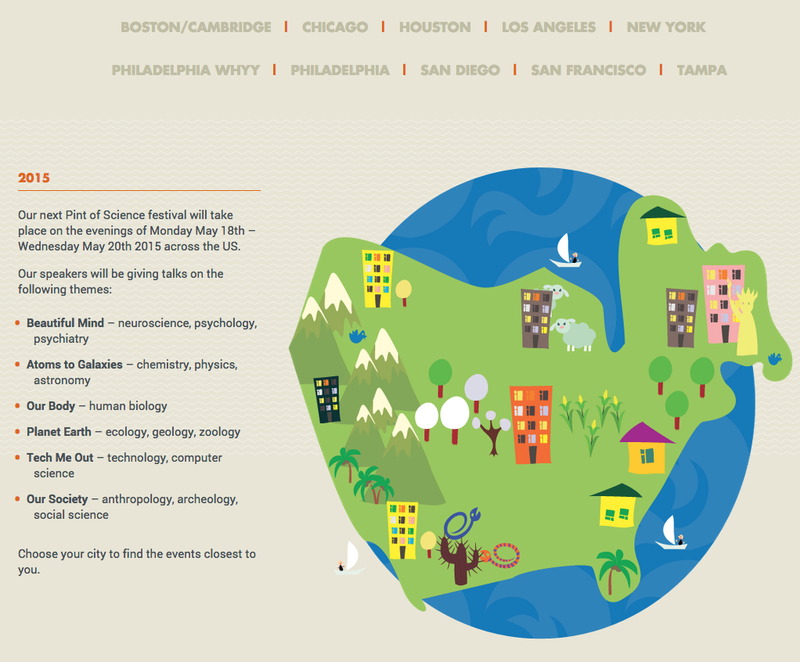 May 18-20 is the Pint of science Festival, a nonprofit movement to share and discuss science in a local and casual setting. The goal is to have 2-3 scientists at a couple of bars in each city giving 20min TED style talks to lay audiences, helping spread the word on the work that they are doing. So far, 9 cities are hosting, and hopefully in years to come, this event will grow! Check out their podcasts from previous events and be sure to attend if your city is hosting!